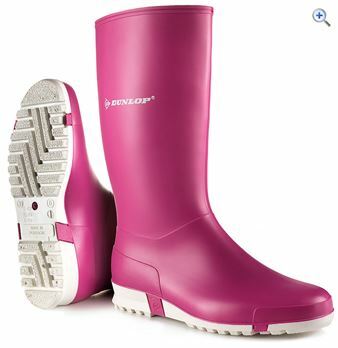 Tough wellies for children, with a comfy, grippy sole. 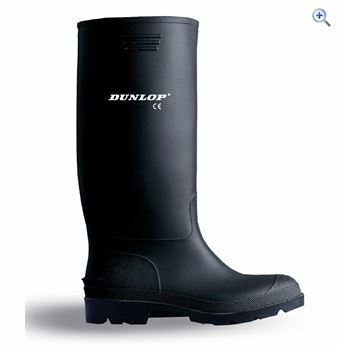 The Dunlop Pricemastor Wellingtons are all-purpose standard wellies, that will keep wet and mud off.Resistant to various acids, bases disinfectants, manure and various chemicals. 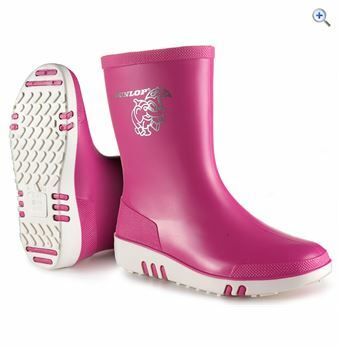 Tough wellington boots for children, with a comfy, grippy sole. 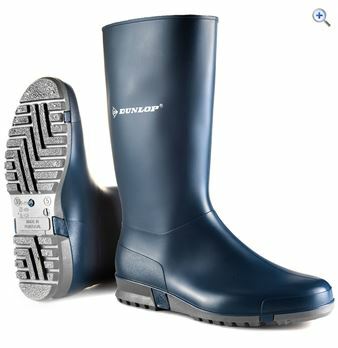 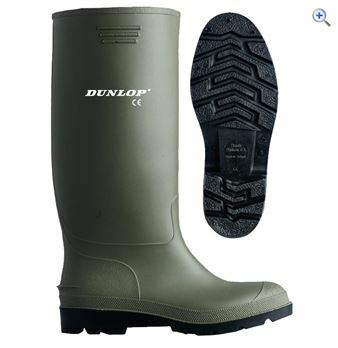 Dunlop Pricemastor Wellingtons are all-purpose standard wellies, that will keep wet and mud off.Resistant to various acids, bases disinfectants, manure and various chemicals.